John Bassett (went by the nickname of Jack) joined the Glamorgan Constabulary as a Constable. Stationed initially to Taffs Well Police Station. Later he transferred to Pontypridd CID, and then onto the Regional Crime Squad. 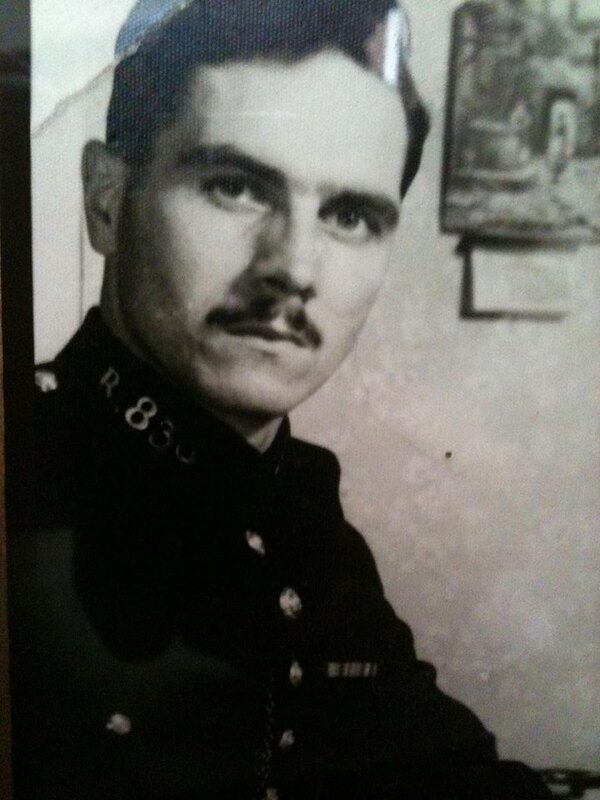 On promotion to Sergeant, Jack was posted to Ton Pentre in the Rhondda valleys, where he remained until his retirement in 1975 from what by then had become a newly formed South Wales Constabulary. The photos show Jack and the items kindly donated by his family, to the Ross Mather collection.